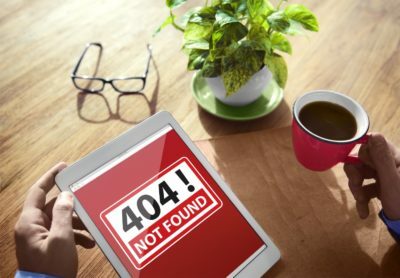 If the first thing a visitor or a search engine’s bot sees when viewing your website is an error page, then you have a severe problem. The visitor will leave, it’s uncommon for someone looking at a site to fight past the error. 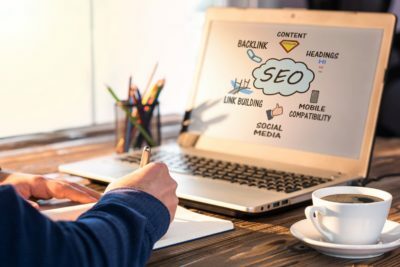 You may already know about the importance of backlinks for your blog or website, but did you know that the address those backlinks point to can be as important as where they come from for your SEO?